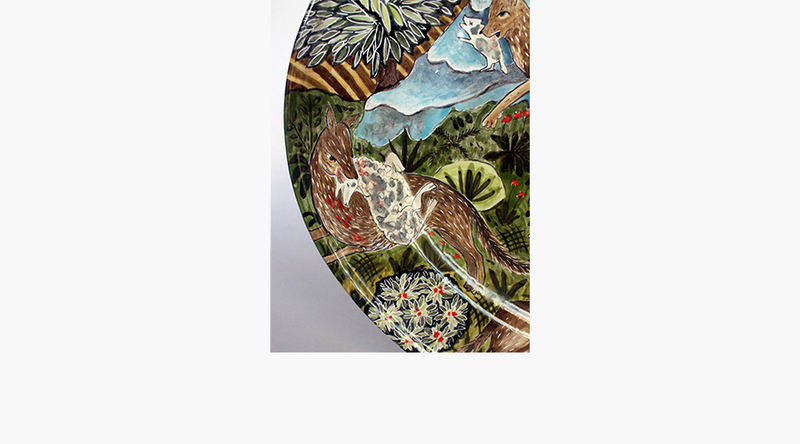 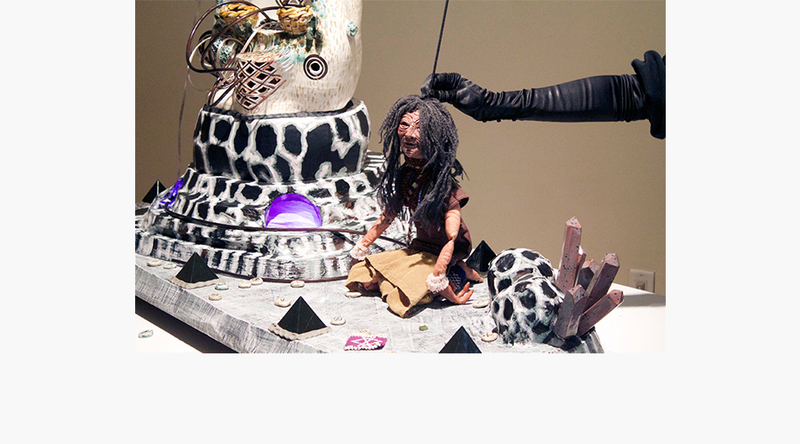 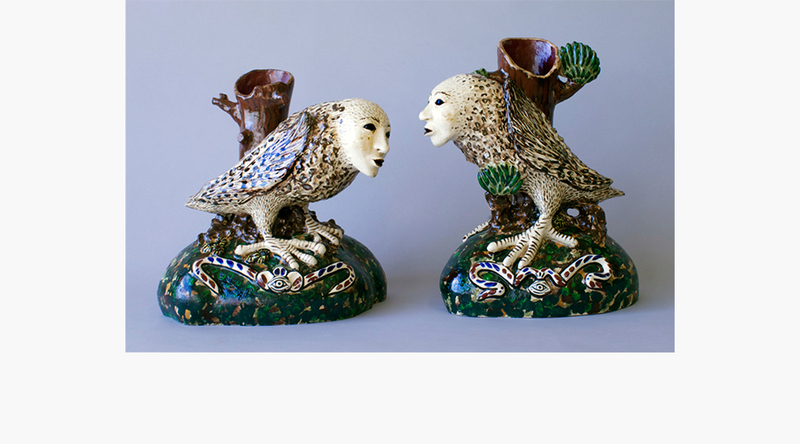 Lindsay Montgomery is an artist working across a variety of media; including ceramics, video, puppetry, and performance. 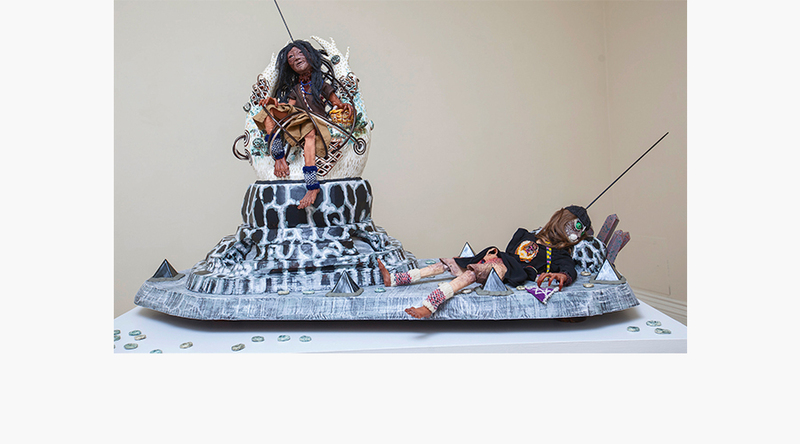 Her work is focused on the construction of a personal, fantasy-based mythology that explores issues of death, family, and folklore. 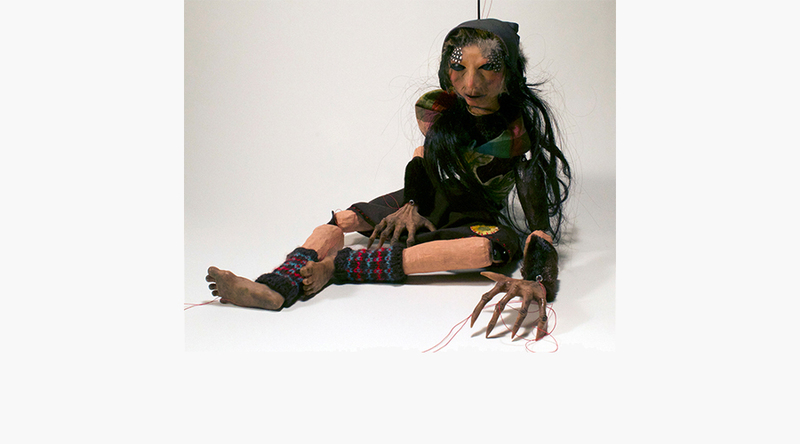 She holds degrees from The Sheridan College School of Crafts and Design, the Nova Scotia College of Art and Design, and received her MFA from the University of Minnesota in 2010. 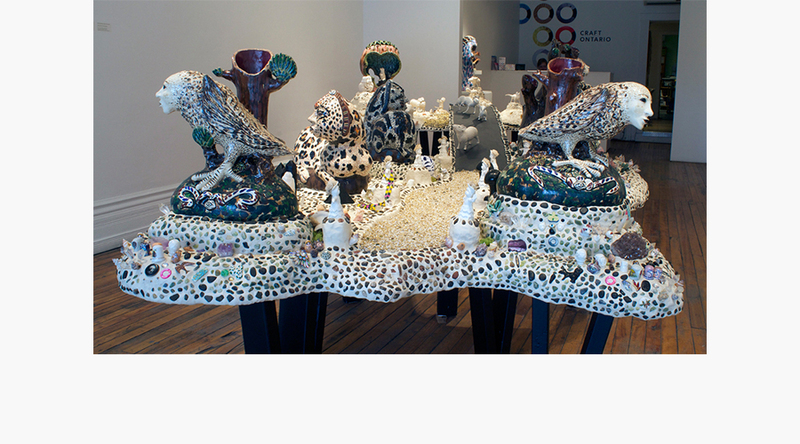 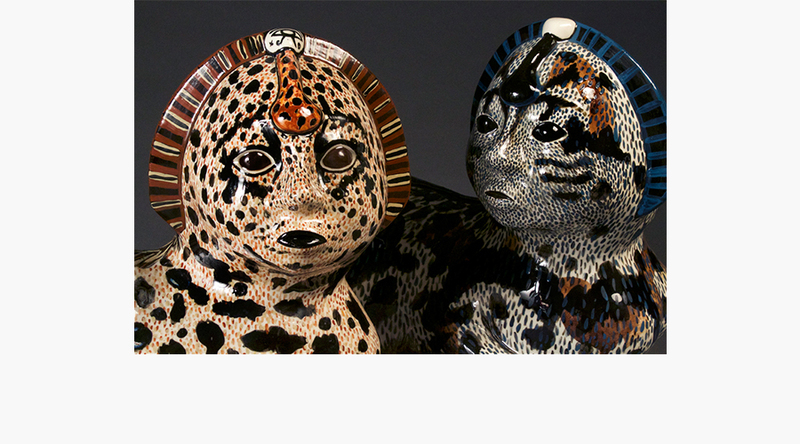 Her work has been exhibited in Canada and internationally, with exhibitions at the Gardiner Museum and Craft Ontario. 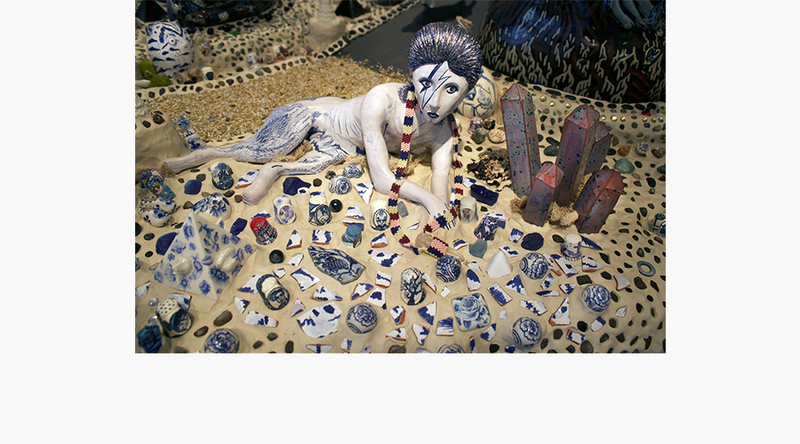 She is the recipient of numerous awards including a Graduate Fellowship from the University of Minnesota, and The Joyce Carlyle Memorial Scholarship in the Crafts Endowment. 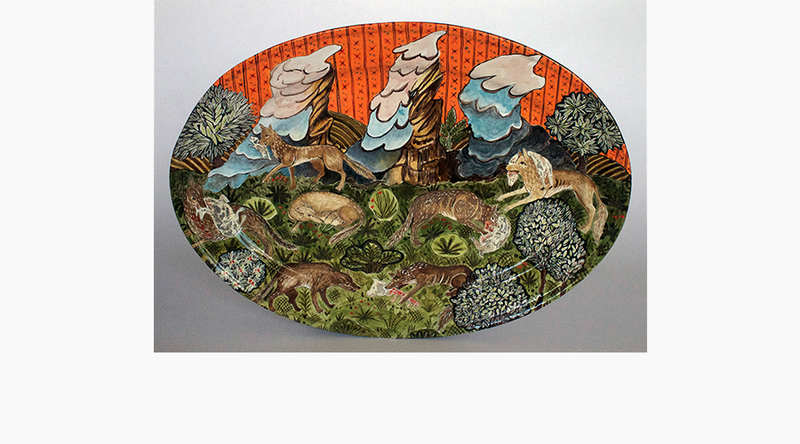 Lindsay currently lives and works in Toronto, and teaches at Sheridan College and the Gardiner Museum.